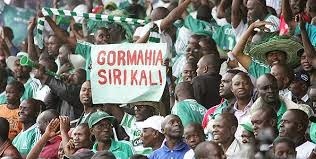 All seems not to be well in Gor Mahia. 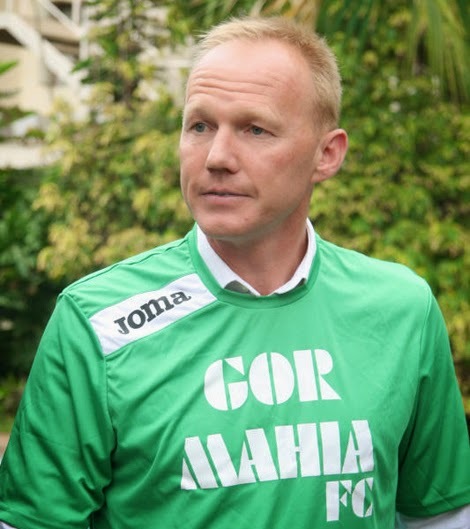 However, the new coach Gor Mahia coach Grank Nuttall has denied that there is a rift in the technical bench. There have been reports that Nuttall had fallen out with fitness trainer, Tom Ogweno. Nuttall has however dismissed the allegations. “The reports going round in media are not true I did not expel nor suspend the fitness trainer on Sunday as reported. I’m happy with the staff and on what we are doing behind the scenes with regard of the technical bench. “I’m happy with the decisions that are being made in the club and we have unity since everyone has his own role,” said Nuttall to capital FM. 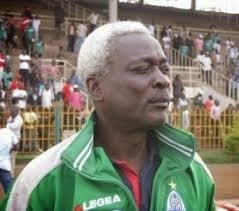 Other reports suggest that new fitness trainer Tom Ogweno and new team manager Jolawi Obondo were brought by Vice Chair John Pesa and Sec Gen Chris Omondi in order to settle scores with Frank Ouna. However Sec Gen Omondi has dismissed such allegations saying he does not have the power to bring new officials as he sees fit. Apparently Frank Ouna was attacked by unruly youth sent by one of the new officials. However team captain Jerim Onyango has stated that the team and the technical bench are united and ready to play their next match. Captain and goalkeeper Jerim Onyango echoed his coach’s sentiments and urged the Green Army to be calm since there are is no trouble in the club. “I don’t think if there is any problem because there is good collaboration within the technical bench. The coach has assigned everyone his role and everyone is happy. I’m calling upon our fans to be calm since everything is okay,” Jerim said. 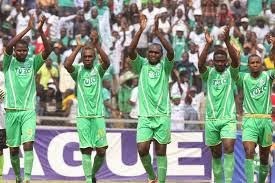 Reports published by a local daily alleged that assistant coach Frank Ouna misled Nuttall on team selection following their 1-1 draw against Tusker, but the Bobby Williamson successor says the match was tough and he expects every game in KPL to be difficult. Ulinzi will be a tough game. I have watched them play last week against KCB and we have gone through the DVD’s of their previous games to get more familiar with them. “Players are ready and willing to go and like every coach I want to win the remaining matches and hopefully retain the title. Ulinzi is a strong team and we are not going to relax because we beat them in the first leg, a lot has changed in that period including the squad,” Nuttall said. It will be remembered that Ogweno was fired when he fell out with Zdravko Logarusic at the end of the 2012 season while Obondo was accused of infighting and fired along with coach Anaba Awono, Julius Owino and others.